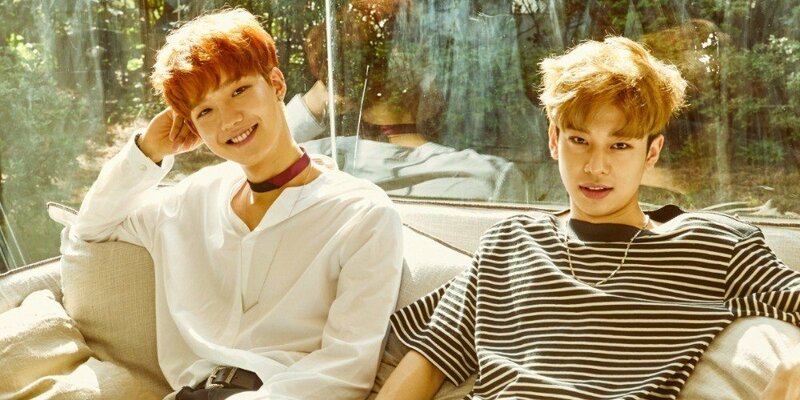 [Interview] MXM answer your questions about 'Produce 101', future re-debut with Wanna One members, and more! Check out what MXM have to say and see if your questions were answered! Young Min: I started dreaming of becoming an idol after seeing 2PM�Wooyoung sunbaenim�dance. As for admiring sunbaenim, I would say Jay Park sunbaenim. Dong Hyun: I've always thought of Park Hyo Shin sunbaenim�as my role model but the figure that made me dream of becoming an idol is Big Bang sunbaenim!! I became interested in idols after listening to Big Bang sunbaenim's music. YM: DPR LIVE "Text Me"
YM: How we well harmonize as a duo while also having different tastes. Also, how we have the charms and energy of an idol despite coming from a hip-hop label. DH: We are a duo, which is pretty uncommon nowadays and the members have very contrasting charms. YM: I miss (Yoon) Ji Sung hyung the most because I depended on him a lot. DH: I really miss trainee Kim Dong Han, trainee�Lee Woo Jin, and trainee Jung Se Woon. 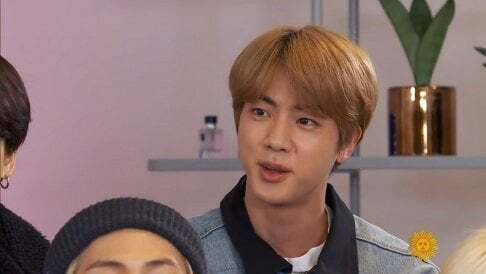 YM: I feel like it would've been better if I had more confidence. DH: I greatly regret not showing more varying charms of myself to the Nation's Producers in the beginning of the program. DH: In the beginning, it was hard fitting things together with the trainees that I've met for the first time. YM: I'm originally a big fan of hip-hop so I want to greet many fans with a hip-hop concept. DH: I want to try a moody concept with a medium tempo (track), as well as a tack with a band sound. YM: I remember our first fan meeting where we created the�stage together with many fans and spent a fun, exciting time. DH: Brand New Music concert, where we got to enjoy and have fun on stage with sunbaenims and fans, was the most memorable and exciting. YM: I've always had a great interest in clothes. Nowadays, I want to try dressing fancier than before so I search it up a lot. DH: As for food, I'm obsessed with pho, and for fashion, I'm obsessed with dressing in a simple coat or cardigan fashion with one main point item. YM: Many sunbaenims provide help and advice but Hanhae sunbaenim and Kebee sunbaenim helped me out the most. As for the sunbaenim who I want to collaborate with, it's Kebee sunbaenim and Verbal Jint sunbaenim. Kebee sunbaenim taught me how to rap. I really want to stand on stage with him one day, and Verbal Jint sunbaenim was originally the rapper that I admired the most so I really want to collaborate with him. DH: I'm most fearful of cockroaches. To be honest, I'm scared of all big bugs. DH: My goal is for MXM to grow and gain more popularity, for our music to be approved and accepted, and to become closer to our fans.